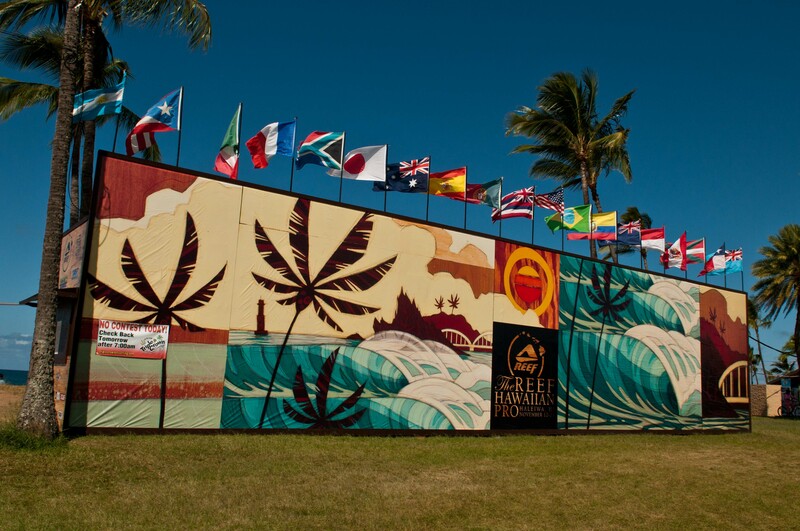 The Triple Crown Of Surfing started yesterday, no waves today but all the tourist were flocking the contest site. (wait a second am I a tourist, never mind that) Any woo no waves today looking like late in the week for day one to start. I’ll be there checking it out have a blast when it does. See ya on the Island…. This entry was posted on November 14, 2011 by the surfing photog. It was filed under SURF, surfing, Triple Crown .